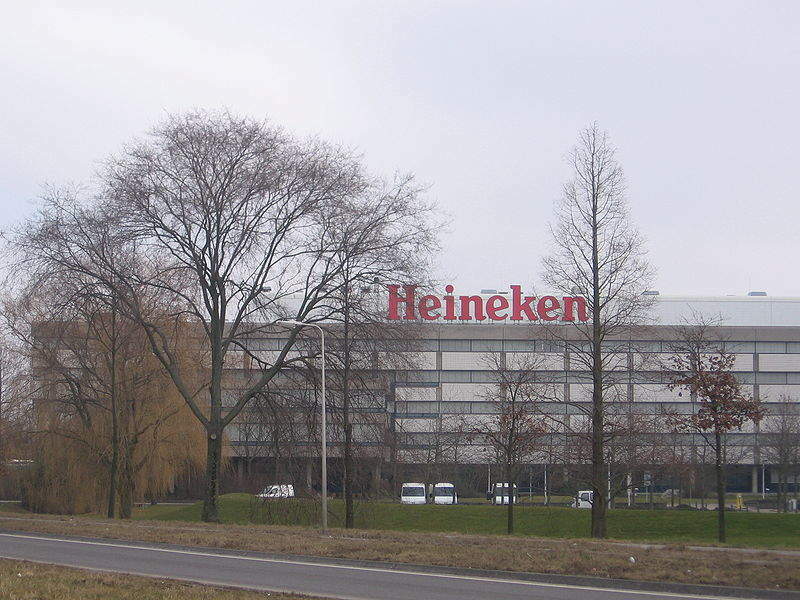 Heineken brewery in Zoeterwoude, Netherlands. Credit: M.Minderhoud. Heineken has signed binding agreements with China Resources Enterprise (CRE) and China Resources Beer (CR Beer) to create a long-term strategic partnership for the mainland, Hong Kong, and Macau. Under the new partnership, Heineken will acquire a 40% stake and will become a minority partner in holding company CRH (Beer) (CBL), which controls CR Beer. The definitive contacts terms are in-line with the non-binding agreements that were signed between these companies in August. Heineken executive board chairman and CEO Jean-François van Boxmeer said: “I am pleased we have quickly come to definitive agreements with CRE and CR Beer to join forces in China. “Our long-term strategic partnership will help Heineken to significantly expand the availability of the Heineken brand and will strengthen CR Beer’s offering in the rapidly growing premium beer segment in China. Under the new partnership, Heineken China’s existing operations will be combined with CR Beer’s operations and Heineken will licence the Heineken brand in China to CR Beer on a long-term basis. Additionally, Heineken will also act as CRE’s exclusive partner for international premium lager beers in China, and together the two companies will investigate other Heineken brands to assess whether they can be licenced to CR Beer in China. CRE chairman Chen Lang said: “We are looking forward to joining forces with Heineken in China. We believe that our strategic alliance will maximize synergies, enhance the long-term competitiveness of both companies and further increase our market share in China’s premium beer market. “It will bring together the competitive advantages of Heineken’s international premium brands with CR Beer’s leading position and rich experience in the Chinese beer market. Completion of the transaction is subject to the customary and the regulatory approvals, and the deal is expected to close by next year.